Mamadoggie blogt! : Oops! I totally forgot! 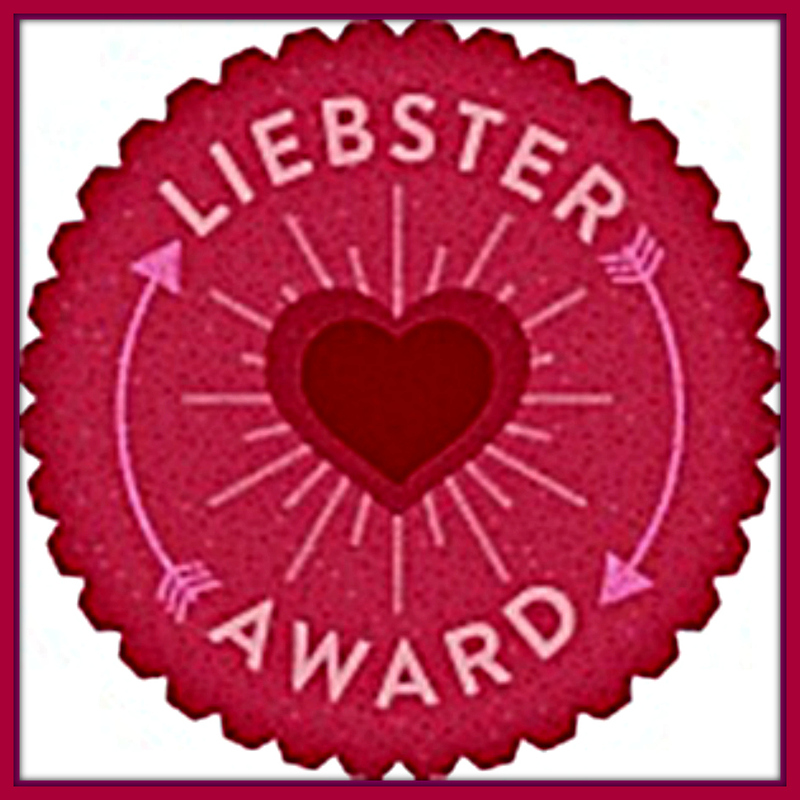 Back when I just started blogging, my internet friend Tinkerwolf, from the raw fed dogs blog 'Tinkerwolf' gave me the Liebster Award for blogs that are starting out! 2. What is your favourite item of clothing? 4. What are you doing today? 6. What are your goals for this year? 7. How do you like to relax? 8. What hobbies do you have? 10. What did you think when you got the award? 11.Do you feed your pets raw food? - Lol, yes I do. But not exclusively. 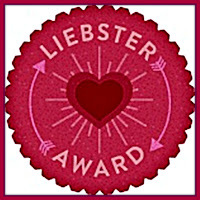 After receiving this award you are supposed to award a number of other blogs with the reward yourself. After a lot of consideration I decided not to do this, because it is quite a lot of work and I know many people, though appreciating the thought, rather not do it. I hope you don't mind, Tinkerwolf. I really appreciated your nomination and keep following your blog. Please check out Tinkerwolf's blog about feeding raw, starring the amazing Ted, the world's cutest and best behaved Chihuahua! Leuk dat je een award hebt gekregen.